When Edward IV married Lady Eleanor Talbot in spring 1461, they were not more closely related than fourth cousins, through her mother, Margaret Beauchamp (see Eleanor, fig.11). Under the rules of the Fourth Lateran Council of 1215 (p.112), such distant blood relations were permitted to marry without a dispensation. It no longer amounted to consanguinity. Fig. 12 can be misread by those who see “Richard Beauchamp, Earl of Warwick” at the top with Lady Eleanor as the first cousin of Isobel and Anne. 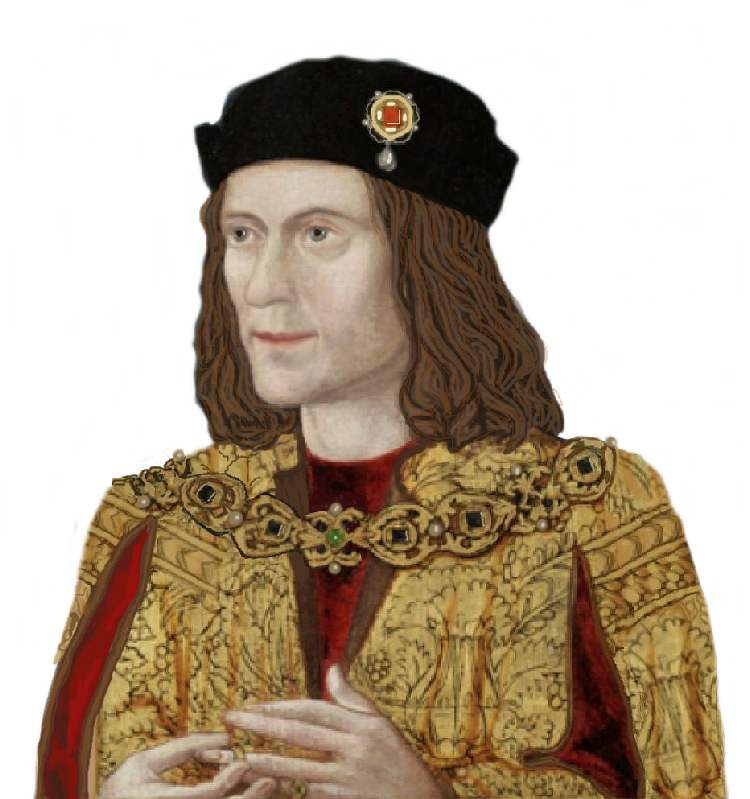 Of course, this Richard was not Richard III’s father-in-law the “Kingmaker”, who was Richard NEVILLE Earl of Warwick in jure uxoris, but his grandfather-in-law. The Beauchamps and Nevilles were unrelated until Richard Beauchamp’s younger daughter, Anne, married Richard Neville, after which her elder brother, Henry Duke of Warwick, died without issue. Richard Neville’s marriage would not, in the eyes of the Church, make his wife’s niece into his blood niece, any more than Anne Neville would be the Duke of Gloucester’s sister because their siblings had married each other. Barnfield’s article in the 2007 Ricardian (http://www.richardiii.net/downloads/Ricardian/2007_vol17_barnfield_impediments.pdf) conclusively demonstrates this point. “Affinity does not beget affinity”. Of course, if it did, then Jacquetta’s first marriage to the Duke of Bedford would make Elizabeth Woodville an effective great-granddaughter of John of Gaunt, thus Edward IV’s undispensed second cousin. So, whether you understand Barnfield’s point or not, the second “marriage” is scotched. Ye gods! Now it’s Richard and Zombies…. !